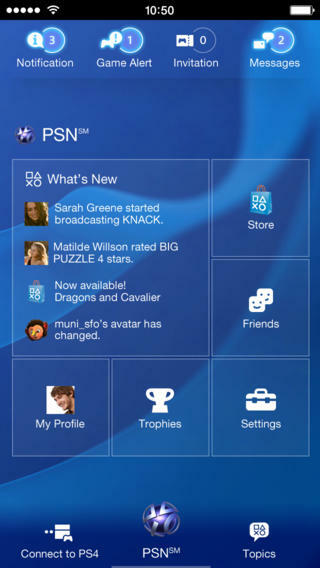 In November 2013, Sony released PlayStation App, the official companion app of PlayStation 4 (PS4), practically coinciding with the launch of the video game console itself. 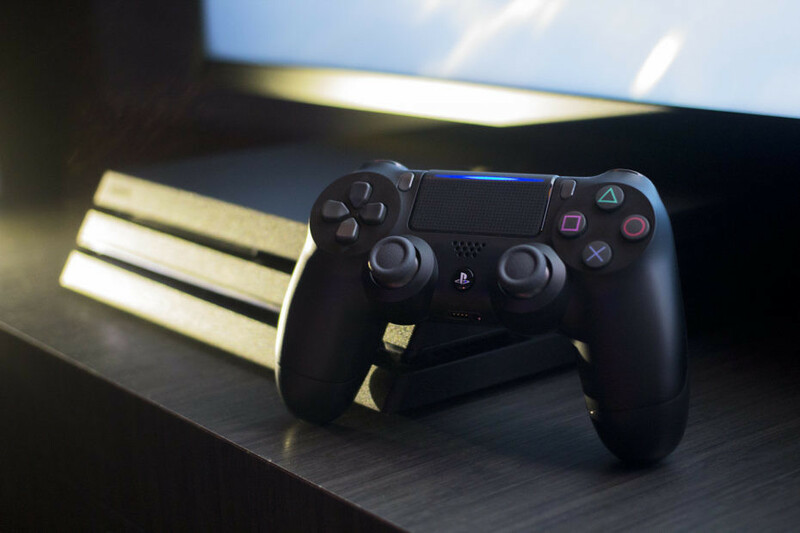 Over a couple of years later, in December 2015, it released another PS4 companion app in the form of PlayStation Messages, a standalone messaging app spun off PlayStation App. Now, Sony has come out with yet another companion app for the PS4 system. It’s called PlayStation Communities. 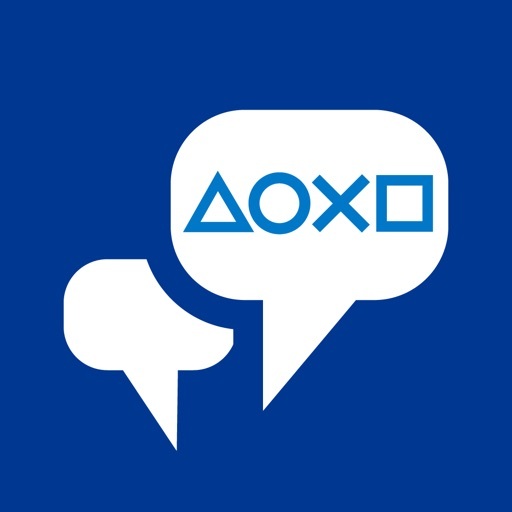 As its name suggests, PlayStation Communities serves as a mobile community forum for players on the PlayStation Network. 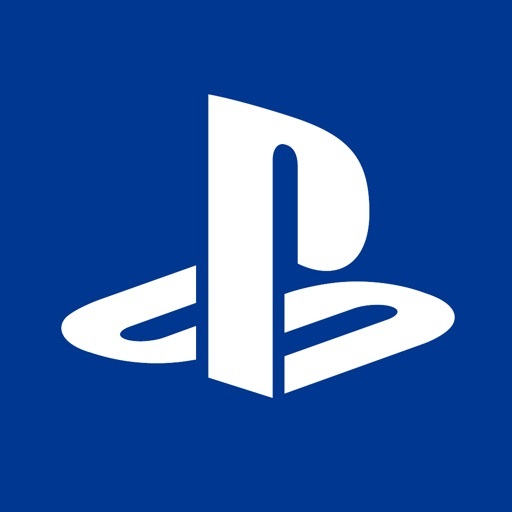 If you have a Sony Entertainment Network account, you can sign in to the PlayStation Network to connect to players with likes and interests similar to yours by joining communities in the app. Within a community, you’re free to talk about your shared interests, or better yet, join parties and launch into games with other players. 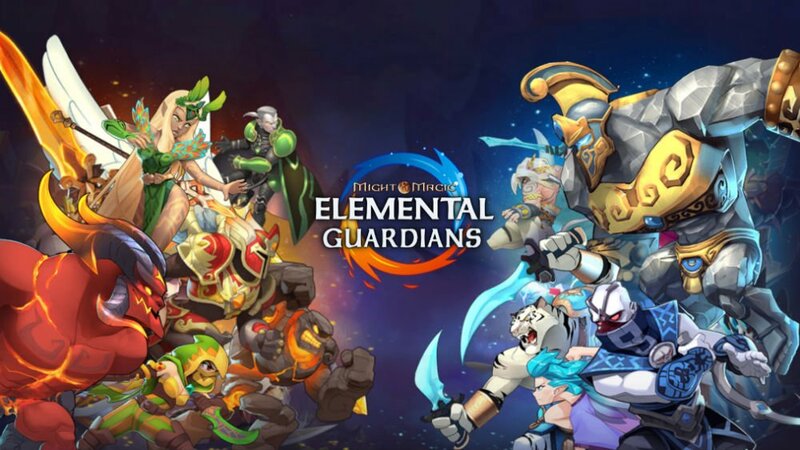 For example, you can find other gamers to help you with a particularly difficult raid in Destiny by joining a community dedicated to the popular shooter game. It’s easy to find communities to join. 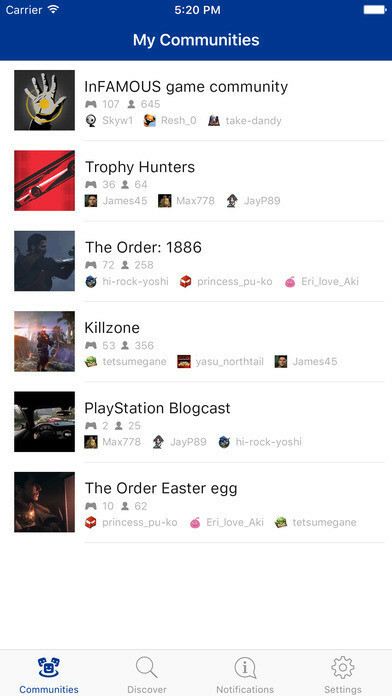 Just go to the app’s Discover section and browse the recommendations based on what games you’ve played, what communities your friends have joined, and what communities are currently trending across the PlayStation Network. 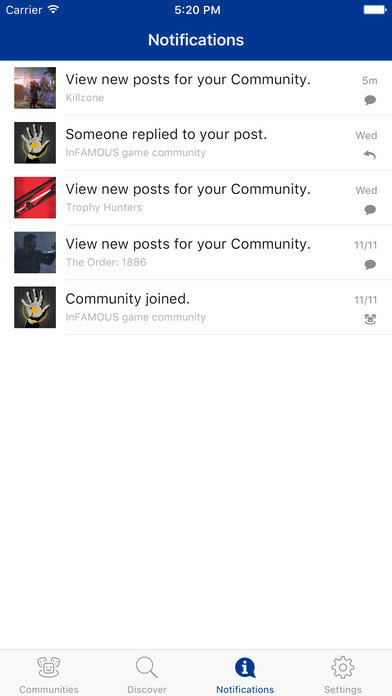 Communities you join will appear on your profile. Likewise, community-related game session information will be publicly displayed. To keep track of your and others’ general community engagement, you can view community profiles, a list of communities you’re a member of, and a list of other members in your communities. You can also enable push notifications, on a community-to-community basis, to receive information about the activity in your communities. 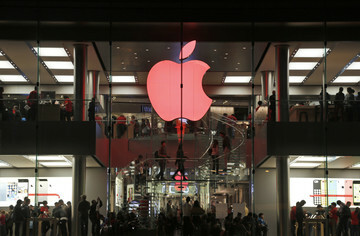 The app also features the community wall, where you can view the message of the day and posts from other members, and even post your own message with text and images. 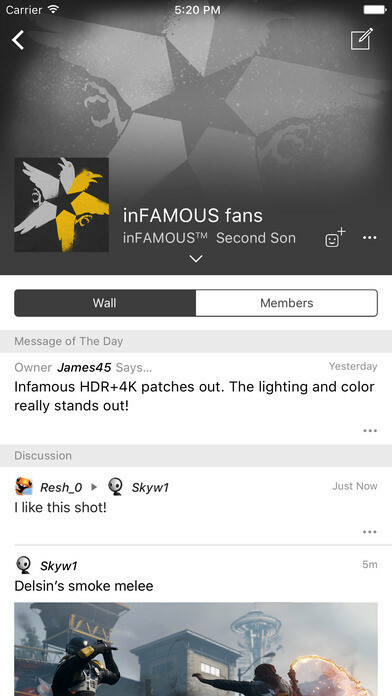 It can be argued that the functionality of PlayStation Communities might very well be integrated into PlayStation App or PlayStation Messages. But it can hardly be denied that doing so would only result in more confusion in either app’s already cluttered interface. 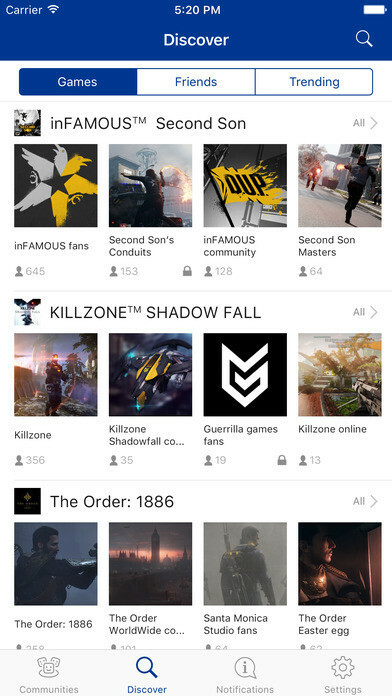 So yes, the standalone PlayStation Communities is a welcome, if not entirely necessary, companion app for PS4 gamers. 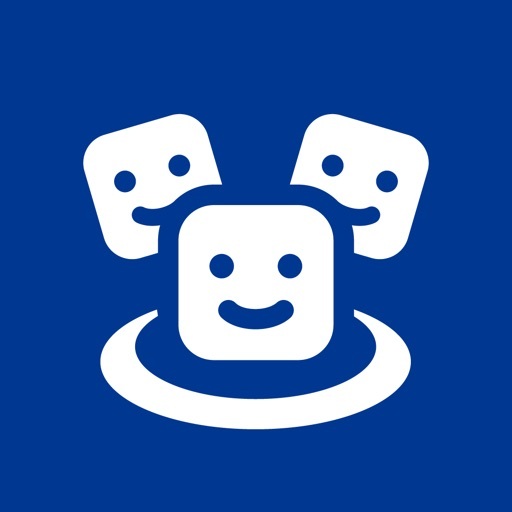 If you’re one, go ahead and download PlayStation Communities now on the App Store for free for your iPhone, iPod touch, or iPad.